Your Sites are LOSING MONEY! We are using it RIGHT ON THIS PAGE! VERY UNIQUE – no other software like this exists. Fully Web Based – nothing to install. Takes only 30 seconds. Powered by secure Amazon Cloud Servers. Instantly get higher engagement on your videos. 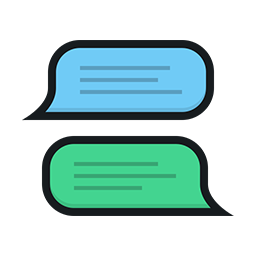 More leads, sales & actions from the same traffic. Early Bird Discount ends in exactly..
and then almost immediately scroll down? That means, within just a few seconds, you lose the engagement & attention of 95% of your traffic. 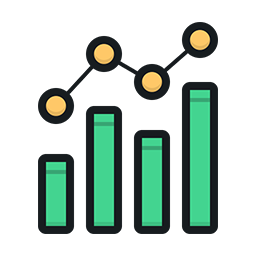 That results in… loss of Leads... loss of SALES and more importantly LOSS OF MONEY. 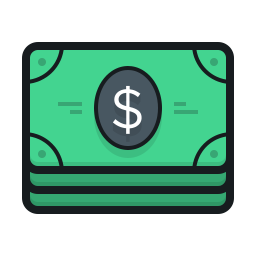 When you are not actively engaging visitors on your site, you are losing money EVERY SINGLE MINUTE. That was the EXACT problem we had. We knew we were losing money and we had to plug that hole VERY SOON. Option 1: Either make really awesome videos that keep the attention of the visitors and keep them tuned in. even when they have scrolled down the page. 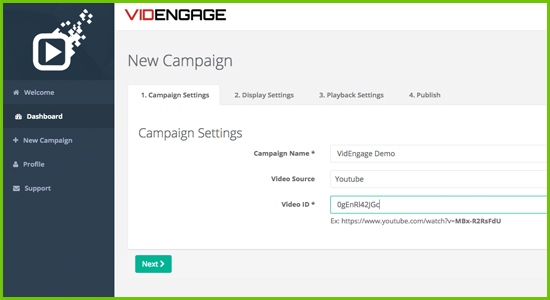 Create a Video Campaign by Adding Your Video Info. Select Where You Want the Video to Appear. 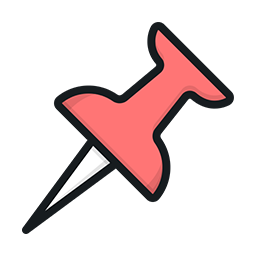 Add a Call to Action button along with the video so visitors can take action. Select Your Video Size and Autoplay Option. 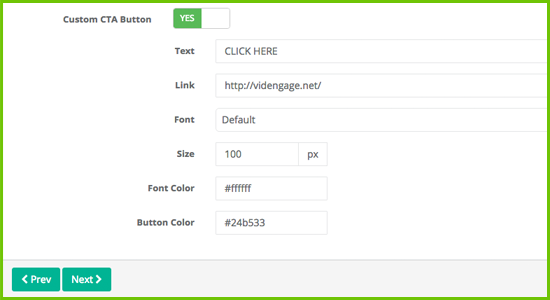 Grab the Code VidEngage Generates and Put it on Your Site in the Place of the Main Video & BOOM, it’s Done! using something like this everyday? Sites like TED Talks, Mail Online, CBS Sports and even CNN News are using similar technology to increase video engagement on their sites. 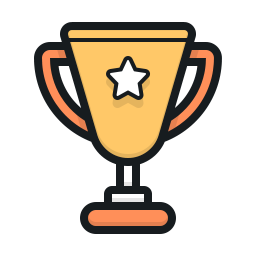 They’ve spent thousands of dollars to build this in-house for themselves & have seen increased traffic, engagement and results from implementing this on their sites. No more having visitors watch just 30 seconds of your video and move on. Never again you will have to hire professional video producers to create engaging content – just add this and see your engagement skyrocket in minutes. 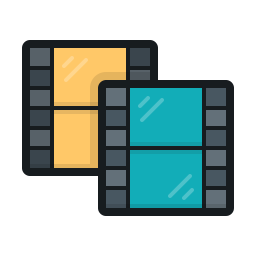 No more using old video technology that does nothing more than change the look and feel of video players. No HUGE investments of time and money needed into creating this technology for yourself (like the big sites). 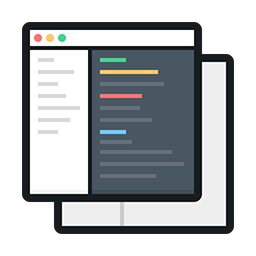 No life-draining tech skills required – this is very simple & easy to implement on almost any site you have. Imagine being able to get more leads & make more sales from the same amount of traffic. Imagine having 100% attention rate of your visitors – they will never go out of sight again. Imagine being able to pitch them and sell them by always being in front of them – nothing is more powerful. 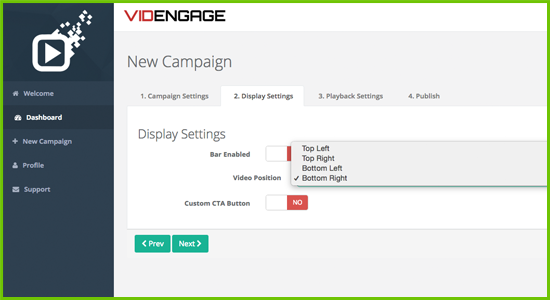 Now you can position the videos anywhere you want on the screen, pick from the 4 corner options we have & let them follow your visitors throughout the page. 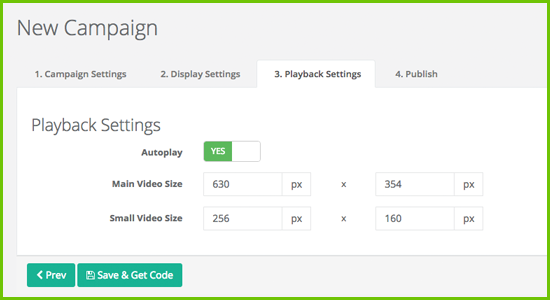 Select how big or small you want the videos, make them autoplay or not - you have full control. 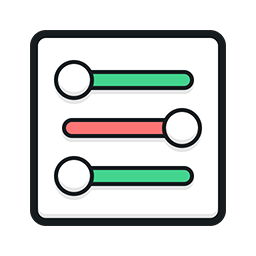 Do this for unlimited sites – unlimited videos from one central place. 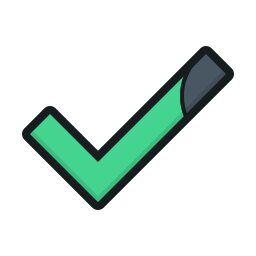 Since we’re so excited about VidEngage and how it is going to improve your business, we’ve decided to go the extra mile and over-deliver on value. 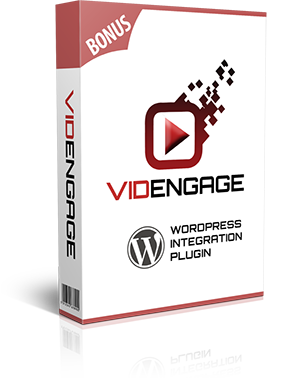 Not only will you get instant access to VidEngage if you purchase today, you will also get immediate access to an extra bonus WP Plugin! 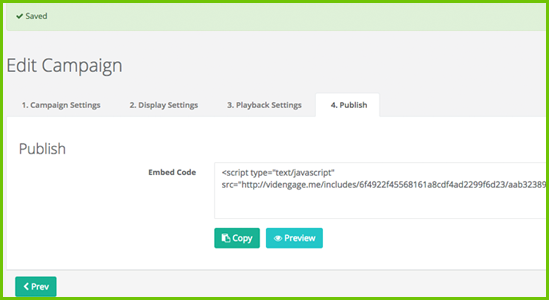 This extra VidEngage WP Plugin helps you insert your VidEngage videos into your WordPress pages and posts with one click! 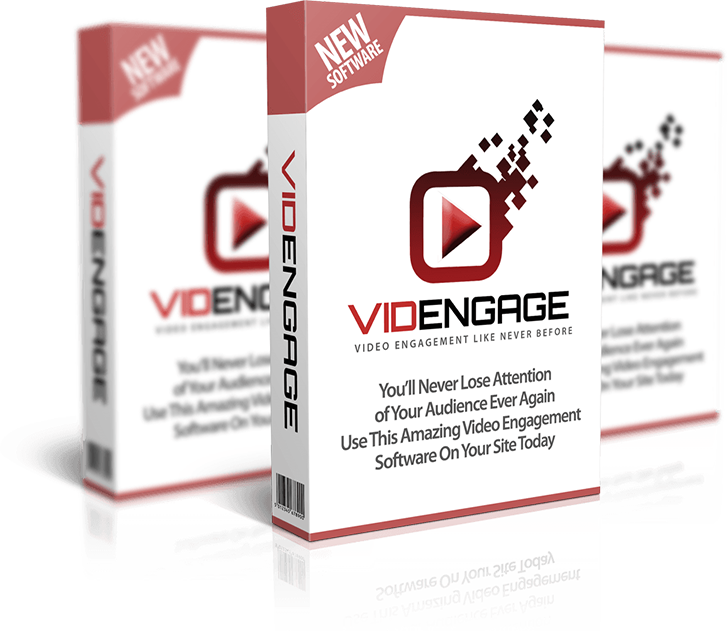 ACT NOW to Get Instant Access to VidEngage At 87% OFF!
" 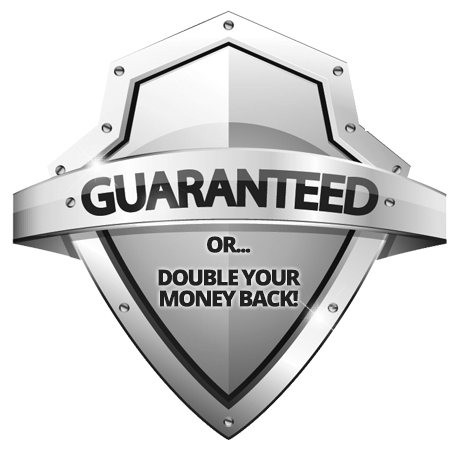 OR Get your money back guarantee"
We're 100% confident that when you do everything that we show you, you'll get BIG results. But if you don't... Then you can take us up on our "money back" guarantee! That way the risk is literally ALL on us. P.S. 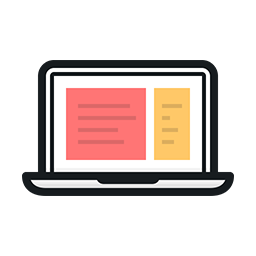 This is a must-have software for every marketer and website owner. You are probably losing 100s of leads and sales every week without even knowing you could do this on your sites.